Matt Blaze of the University of Pennsylvania was astonished to find that his commitment to speak at the RSA Conference in San Francisco included an undertaking to submit a PowerPoint presentation slide deck. Now, what’s the problem with that, you might say. But there was a problem. Because Matt hates PowerPoint. And he goes to some lengths to avoid using it. Matt had no problems with the RSA 2011 conference. 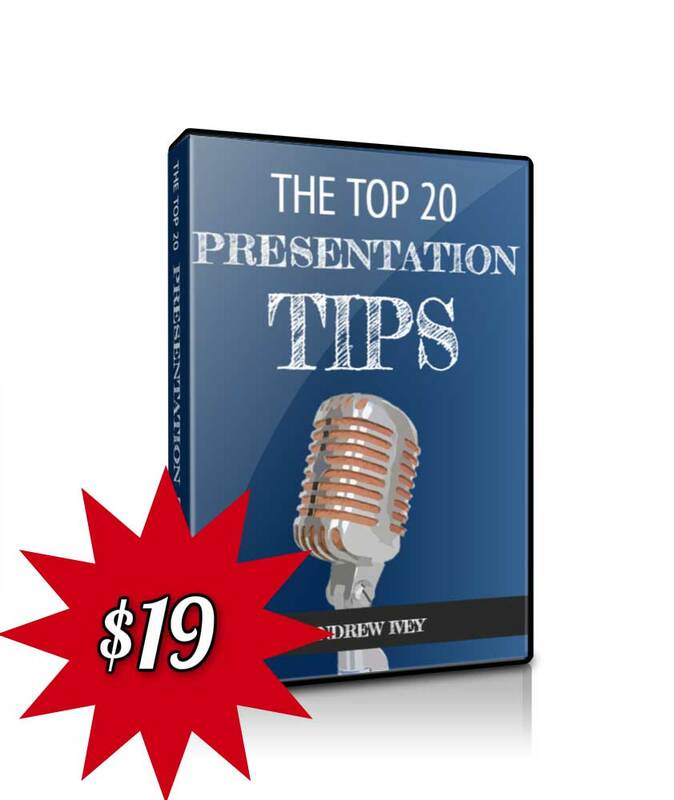 But, then the organisers of the event required him to submit PowerPoint slides that could, no doubt, be copied and circulated in advance of his presentation. It’s standard practice for most conference organisers. And it’s certainly one big reason why presenters use PowerPoint so frequently at these events. But it’s his middle PowerPoint slide that’s a work of art. 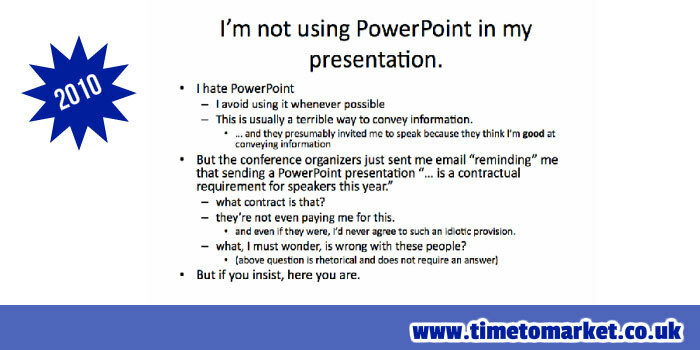 It’s an elegant and eloquent rebuttal of the need to use PowerPoint slides on each and every presentation occasion. Matt, I salute you. But, something tells me that the RSA conference organisers might be looking to fill your presenting slot with someone else! But, in the meantime, perhaps you might find a membership of the anti-PowerPoint party right up your street. 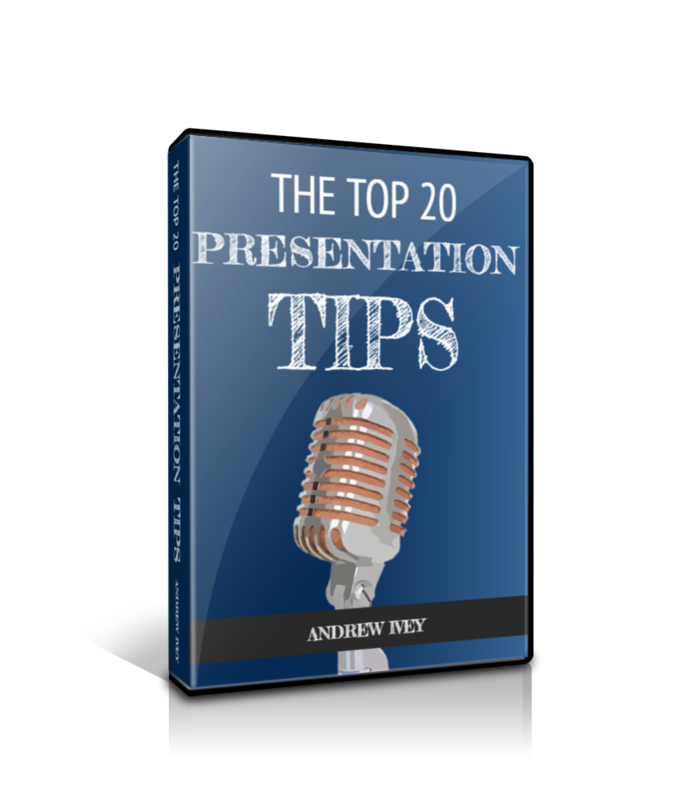 You can read a whole series of presentation tips prepared for every presentation occasion. 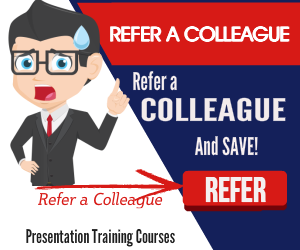 You can read the posts, watch the training videos or listen to the presentation podcasts. 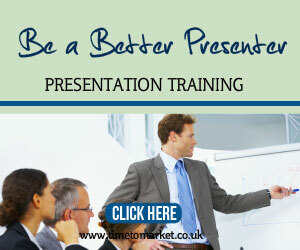 And, when you are ready to really give your own presentation skills a boost, you can consider specialist presentation training. Please don’t hesitate to get in touch when the time is right. That is a hilarious and ingenious way to deal with event organising autocrats. Well done Matt!